Elon Musk has broken his Twitter silence over the recent claim that Tesla attempted to cover up owner claims of suspension issues on the Model S, suggesting that fraudulent claims of similar issues indicates a larger conspiracy. The original issue blew up following a blog post to the Daily Kanban by Ed Niedermeyer which revealed a series of forum posts discussing an agreement between Tesla Motors and a Model S owner to cover $3,100 in repair costs to replace the vehicle’s suspension, despite an expired warranty. The catch was that the ‘Goodwill’ agreement included a confidentially clause that could be interpreted as preventing the owner from reporting the suspension issue to the NHTSA. Upon further investigation, Niedermeyer discovered an open investigation by the NHTSA into the Model S and Model X suspensions, with the blog post making the suggestion that Tesla was knowingly attempting to cover up a potentially large issue. The Tesla release also spelled his name wrong. Today The Wall Street Journal revealed that Tesla has revised its non-disclosure agreement with owners to clarify that the agreement does not cover reporting defects to government regulators after the NHTSA declared lack of clarification was unacceptable. 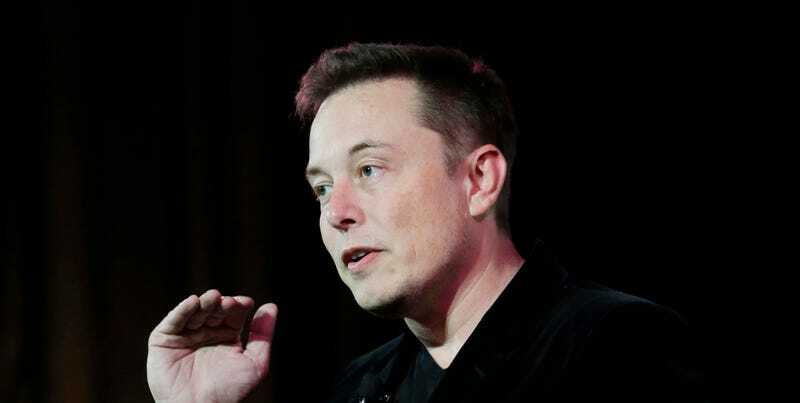 Niedermeyer responded to Musk to ensure that his criticism was intended to be constructive, linking to Musk’s TED Talk about paying attention to negative feedback. As the situation sits the NHTSA has confirmed that the Model S and Model X suspension systems are not a safety concern. Still, the actions of Niedermeyer resulted in a clarification between Tesla owners and the company itself and revealed something perhaps just as troubling; Tesla struggles to constructively and professionally respond to negative feedback.